Alannah Oleson didn’t learn computer programming in high school because her cash-strapped school district in Roseburg, Oregon, cancelled computer classes. So, when her first Oregon State programming class started, she wondered if she’d made a big mistake. Through sheer resolve and hard work, and with unwavering support from some dedicated faculty, Oleson found her footing and blazed a trail of her own. In a few weeks, she’ll graduate with honors. Her college journey really began on a raft winding its way down the McKenzie River rapids — an excursion organized by Women in and Minorities in Engineering. 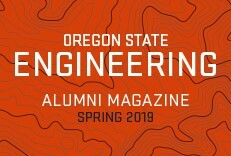 Afterwards, the group’s director encouraged Oleson to apply for the first cohort of the Oregon State STEM Leaders program. She did, but mostly because the program guaranteed a paid research position. “I said ‘I might as well try. I need a job to pay for college.’ At that point, I wasn’t interested in doing research,” Oleson said. She was assigned to the lab run by Margaret Burnett, Distinguished Professor of Computer Science, which investigates human-computer interaction. For the next year, Oleson worked on the Idea Garden — interactive software that helps novice coders fix their programs’ bad behavior. During the summer after her freshman year, Oleson and several lab mates went to work at the University of Washington campus in Seattle to evaluate Idea Garden while supervising programming camps for high schoolers. They wondered if they were making an impact. During long talks back in the dorm, they came to the same conclusion: Yes. This matters, because they could change the way people learn technology. 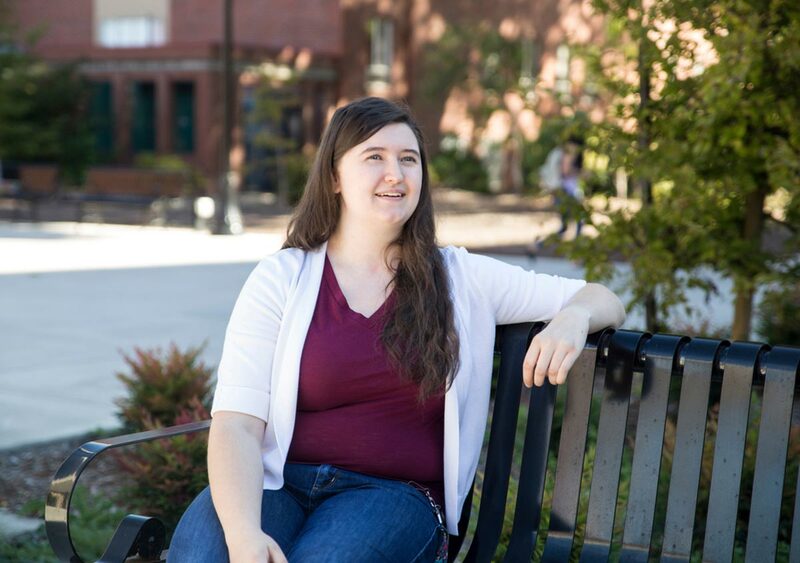 During sophomore year, she helped to iron out some glitches in the GenderMag tool, Burnett’s creation to help software developers identify gender biases they unconsciously built into user interfaces. “I had never considered that those interfaces might support one user population better than another,” Oleson said. The following fall, Burnett urged her to apply for the prestigious Adobe Women in Technology Scholarship. She did, though unenthusiastically. “I thought, there’s no way I’m getting this. I’m from a tiny town in Oregon and I’m not at some fancy private university,” Oleson said. She was wrong. Oleson joined a select group of students from around the world for a summer internship at Adobe headquarters in San Jose. And $10,000 — which bought her a car to reach California. Now, she got a fresh view of research, which she had imagined as a monotonous, solitary endeavor. Oleson so impressed Adobe that they asked her to extend her stay, but that would have meant deferring her entire senior year. She worked out a compromise: continue working for Adobe, but in the form of her Senior Capstone Design Project. 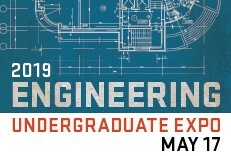 She and her team mates displayed their results at the Engineering Undergraduate Expo in May. The project, called smartPhotography, is an app that guides people to take professional-quality selfies on iPhones. 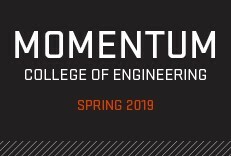 Oleson was in for another surprise: She earned finalist status for the Computing Research Association’s Outstanding Undergraduate Research Award. Burnett’s glowing recommendation letter certainly made awards committee decision easier. And recently, Oleson received a National Science Foundation Graduate Research Fellowship that will provide three years of research funding while she attends graduate school at the University of Washington. Oleson treasures the many memorable experiences during her extraordinary time at Oregon State, but a few stand out. One in particular is her transformation from an apprehensive first-year student into a mentor who has extended the same helping hand that reached out to her when she was struggling.